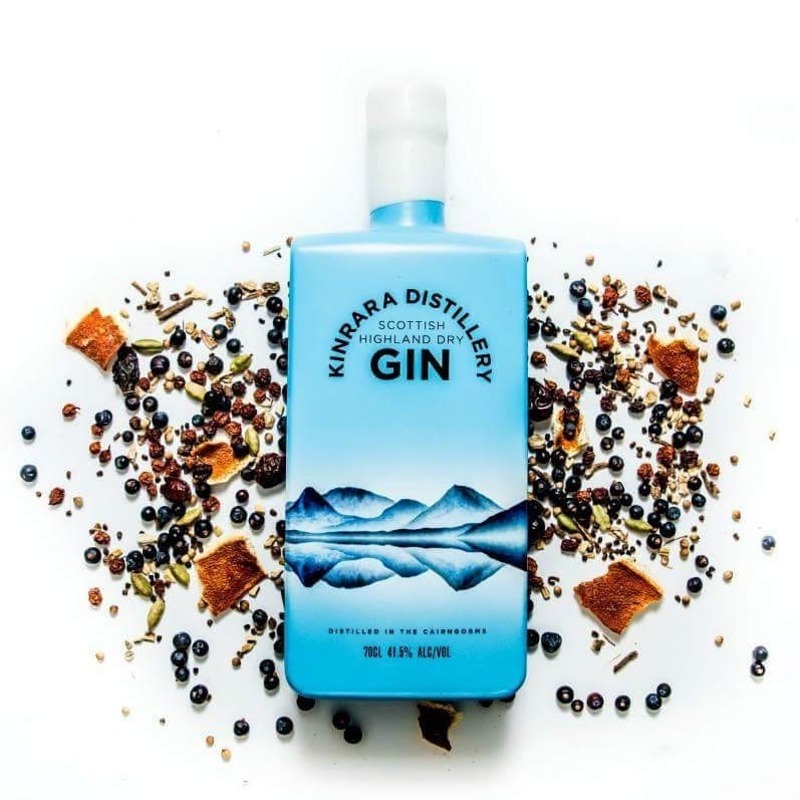 From one of the newest micro-distilleries in the Highlands, Kinrara have just launched their gin and have had an amazing response so far. 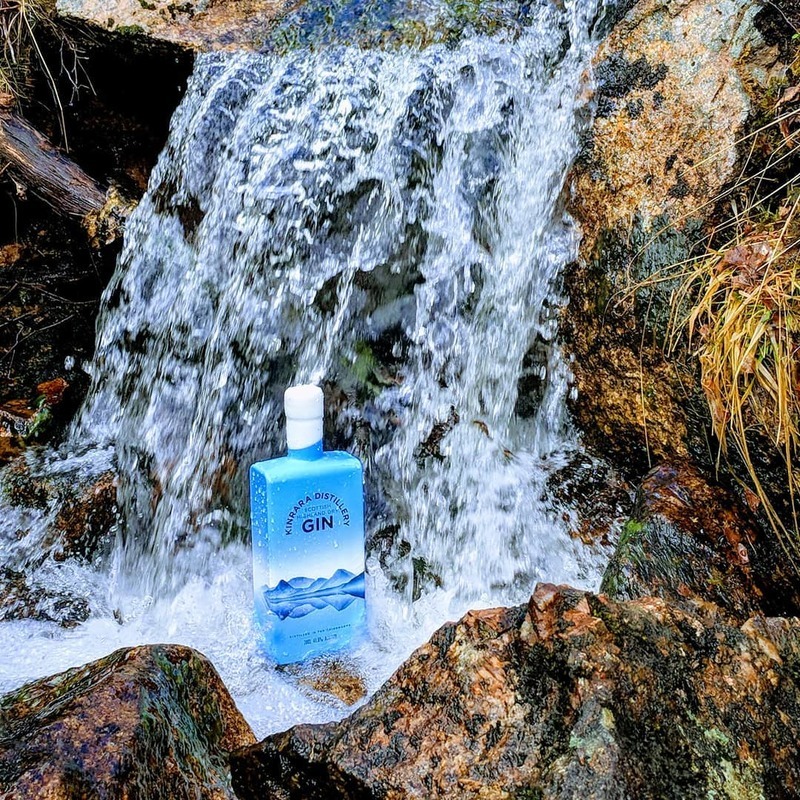 It's a juniper led dry gin, combining both foraged and locally sourced botanicals. 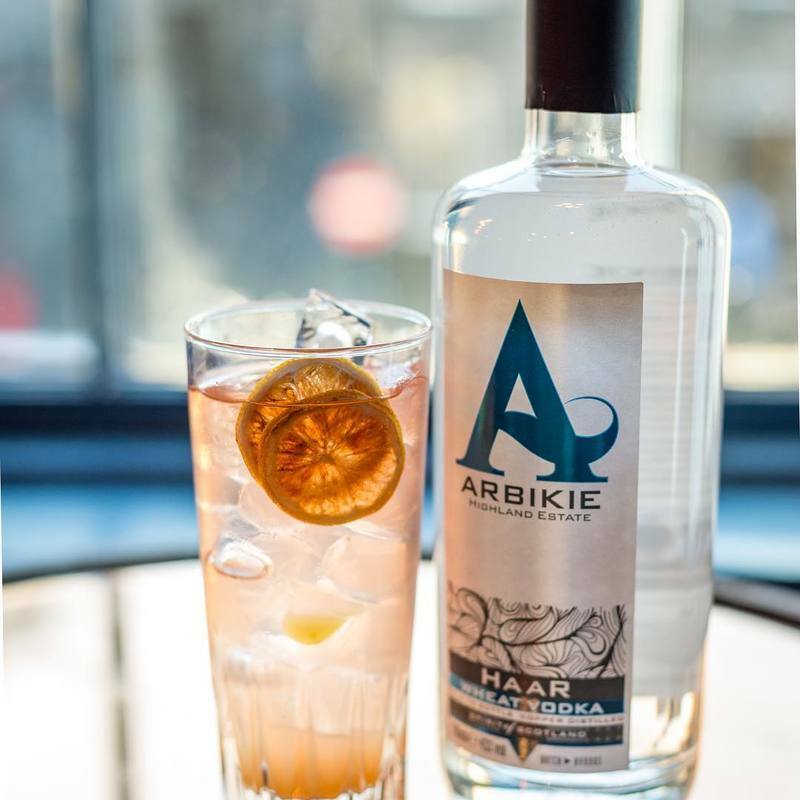 The rosehips and rowan berries that we use in the gin have been gathered from the estate grounds throughout the year. 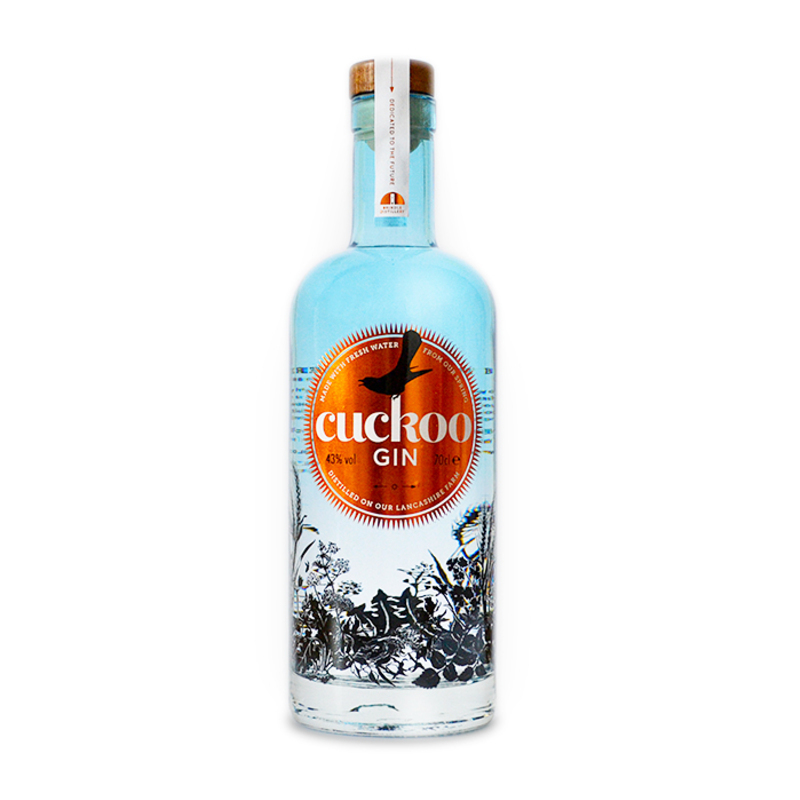 It is fruity and floral with hint of sweetness and a long subtle orange finish. 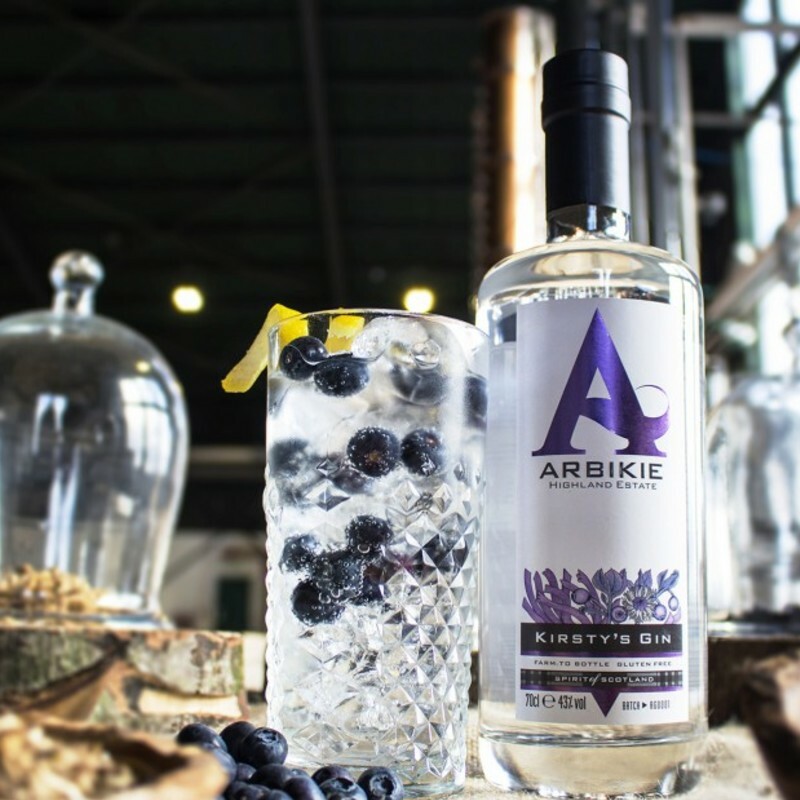 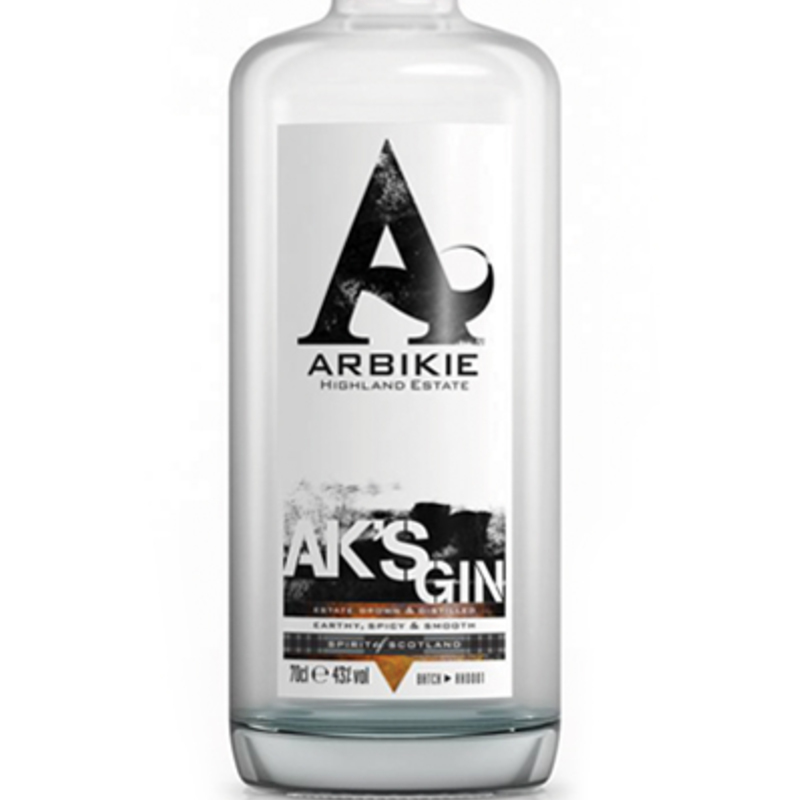 Their gin is distilled in a 100 litre still, which is direct-fired, paying homage to the origins of distillation by the Moors in the 12th century. 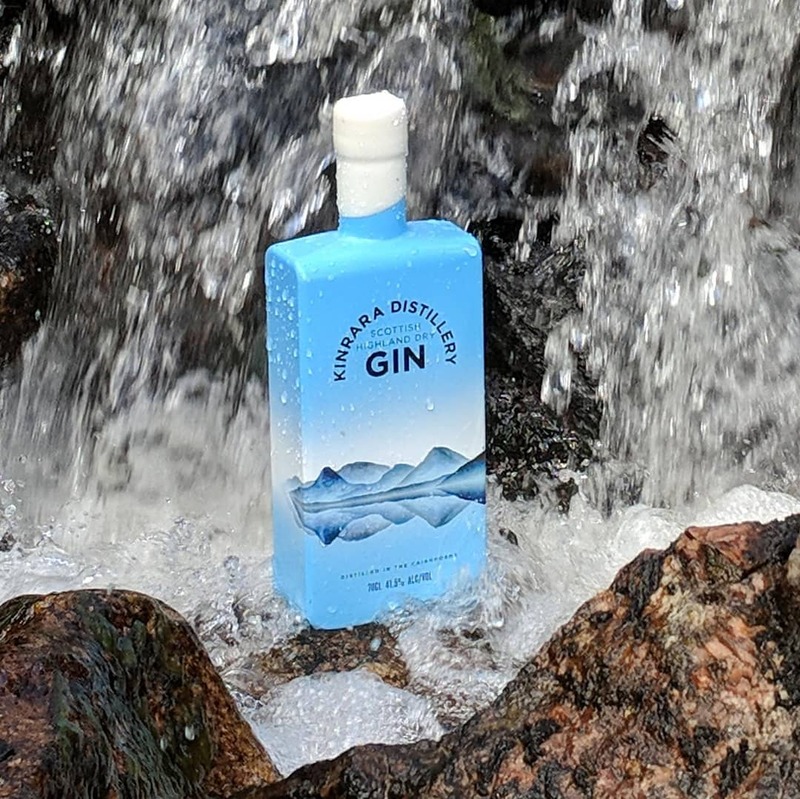 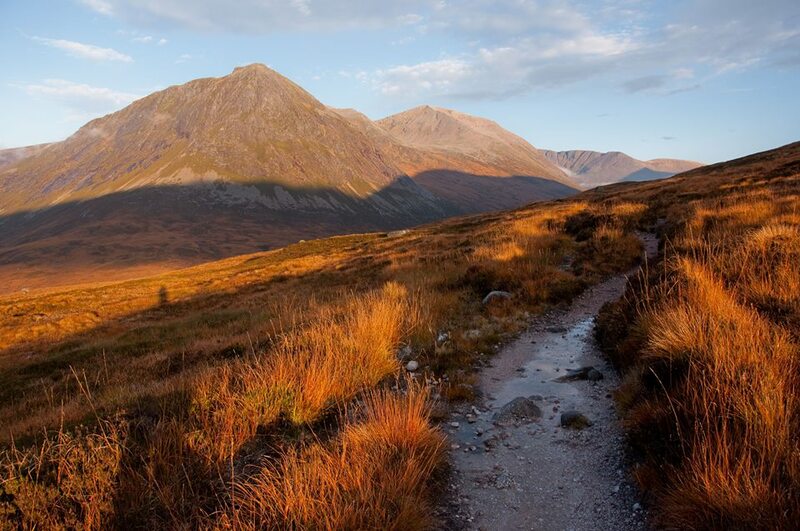 They distill in the Cairngorm national park, where in the 18th century whilst highlanders were distilling illegally in the hills, Lady Gordon was throwing lavish parties on the estate.